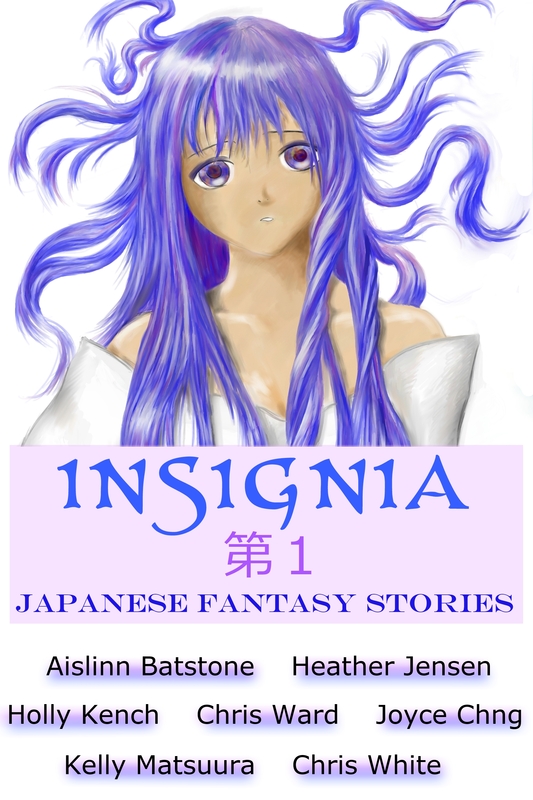 ‘Insignia: Japanese Fantasy Stories’ on SALE!!!!!! contemporary, myth-based,and historical fantasy pieces. Insignia: Chinese Fantasy Stories is not yet available from Smashwords, but you can view the book information and Amazon links here.